Ready to sell your home? 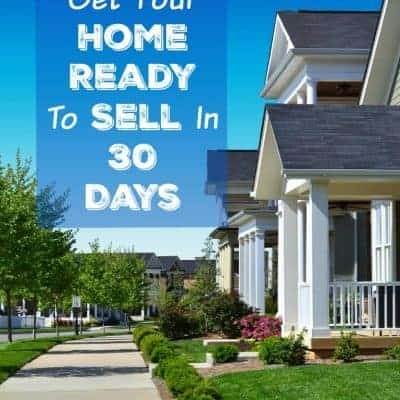 I’ve created a free printable checklist for you and your family called How To Get Your Home Ready To Sell In 30 Days. 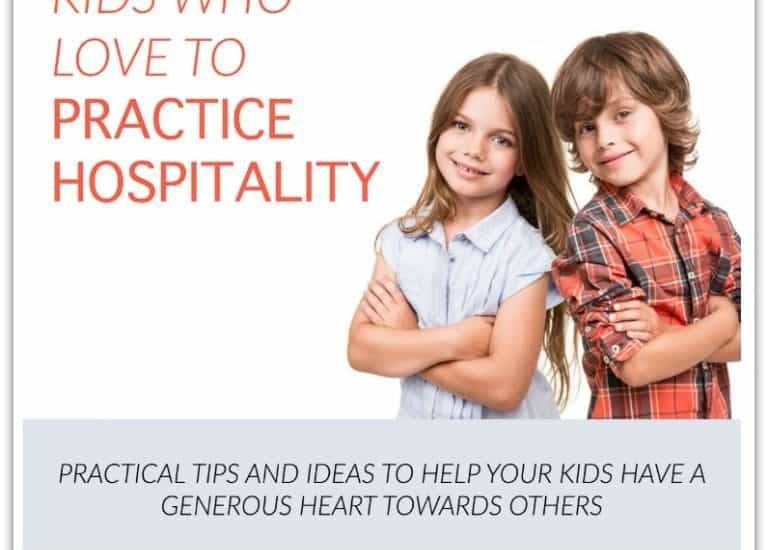 Print a copy and start getting your home ready for a quick sale. We are envisioning putting our house on the market and building because we are outgrowing our home….